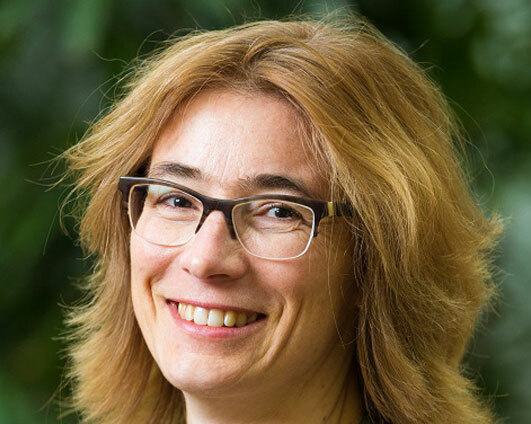 Kornelia Konrad is Assistant Professor on Anticipation and Assessment of Emerging Technologies at the Department of Science, Technology and Policy Studies (STePS) at the University of Twente, NL. Her research interests address the role of anticipation in the form of expectations, hypes or specific anticipatory practices, such as foresight or roadmaps in innovation; work that fed into the emergence of the STS field ‘sociology of expectations’, but also draws on concerns and approaches from innovation studies. Further work addresses constructive technology assessment, responsible research and innovation, sectoral dynamics in innovation and socio-technical transitions. Her research projects and teaching are partly integrated in research & innovation programmes, as the Dutch Nanotechnology programme, and technical education programmes, thus also raising as a core issue how STIS insights can be introduced into ongoing research and innovation processes respectively made relevant for future innovation actors.